Whether you represent a small town, large city or a MUD (Municipal Utility District), Adventure Playground Systems is here to support your unique needs. We understand your budget size and visitor volume may differ from that of big-name cities, but the impact you have on your community is unmatched! Looking to add value to donated green space? 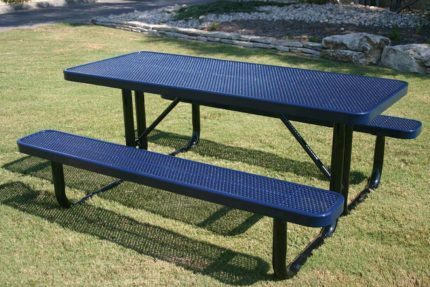 A simple picnic table, trash receptacle, grill and bench can turn a walking path into an afternoon of adventure. Want to tell travelers you value their hobbies and health? Add custom bike racks to make your town stand out. They can be statement pieces that draw attention to an otherwise quiet neighborhood or space-saving post and rings that blend seamlessly into existing decor. 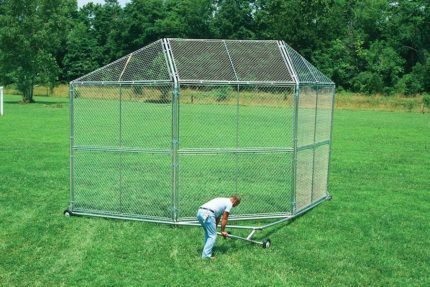 Add fabric canopy structures or metal shelters to your existing playgrounds, parks and even parking lots. If you’re familiar with southern heat, you know they are an invaluable investment for any outdoor space. Make your park the place to be with a top of the line splash pad. Not only will your community appreciate a place to cool down on summer days, you won’t incur the expense, liability or maintenance responsibilities of a full-size pool. According to The Trust for Public Land, research of property values has shown that a 5% increase in property values for houses within 500 feet of a park is a conservative estimate. Residents spend more time inside their own community when the area is amenity rich and offers entertainment. With over 20 years of experience as a manufacturing leader in the park and recreation industry, we know exactly what to recommend to achieve an inclusive, multi-generational park. 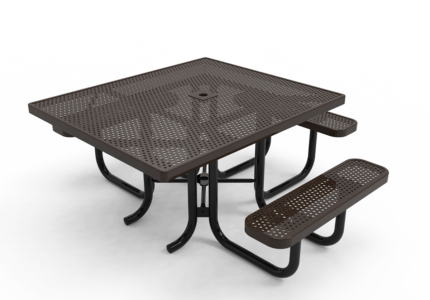 We provide stamped engineered plans for everything from splash pads to shade structures. Our dedicated permit specialist will work with your local agencies to make sure any delays are minimized. And we’ll supply fully developed Auto Cad details and plans for you to integrate into your master plans. 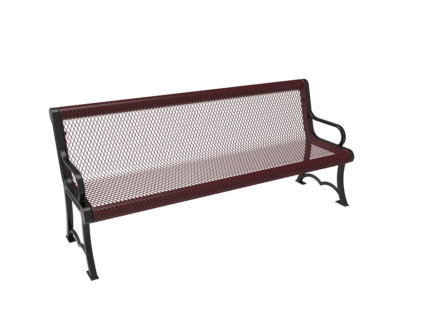 Our marketing and sales team will work with public grant writers and PR reps to release fully rendered commercial park equipment concept drawings to supporting agencies and the public. Whether you are bidding park equipment out through a portal or need a quick figure on surfacing for planning purposes, a dedicated point of contact will prepare a bid within 24 hours to a week (depending on size). If we are awarded the project, the same point of contact will see the project through from proposal through completion. 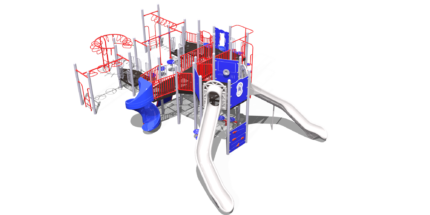 If you’re looking for turnkey service or municipal playground equipment for sale, contact Adventure Playground Systems. 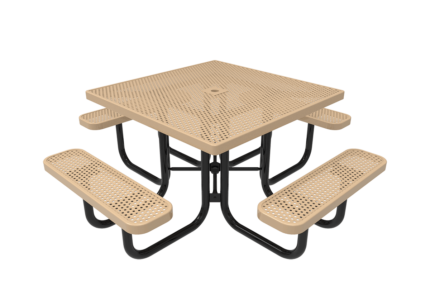 We offer high-quality Texas manufactured commercial park equipment at reasonable prices to fit almost any budget. 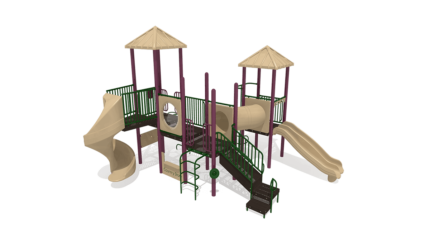 Our company offers sturdy, inclusive, ADA compliant, and customizable play equipment, shade structures, and site amenities. 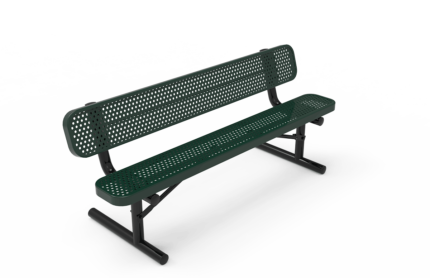 From pocket park fitness equipment to dual access ADA picnic tables, we’re here to help. 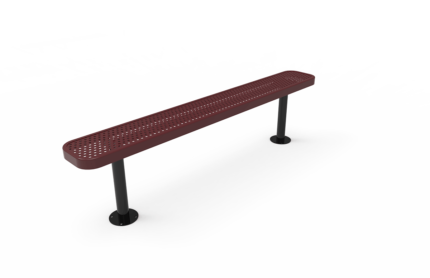 We even offer equipment for athletic fields and commercial outdoor xylophones so you can design a play space your community will be thrilled with. 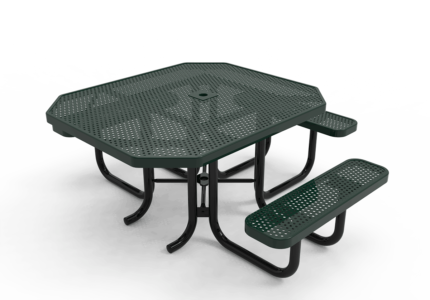 Adventure Playground Systems has been a leading manufacturer in the commercial playground industry for more than 20 years. Serving Texas and beyond — our products are best known for their quality, durability and innovation. Our IPEMA certified manufacturing and CPSI design process ensures safety. All of our equipment meets or exceeds standards created by the CPSC (Consumer Product Safety Commission), ADA (American with Disabilities Act) and ASTM (American Society for Testing and Materials). 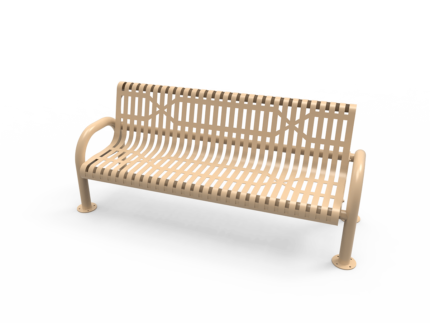 We offer a wide range of playground designs and recreational products— including custom solutions — so we’re sure to have the perfect additions for your playground, park or recreation space. 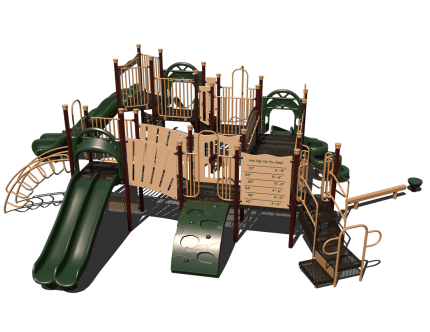 If you’re ready to start planning your next park project or to purchase municipal playground equipment, contact Adventure Playground Systems by calling us at 1.888.935.2112 or filling out our online contact form. Our friendly team of Adventure Play Experts is happy to offer expert advice and suggestions to help find the commercial park equipment that is right for you. We can guide you through the purchase every step of the way, so you get the park or playground area you’ve always dreamed of.